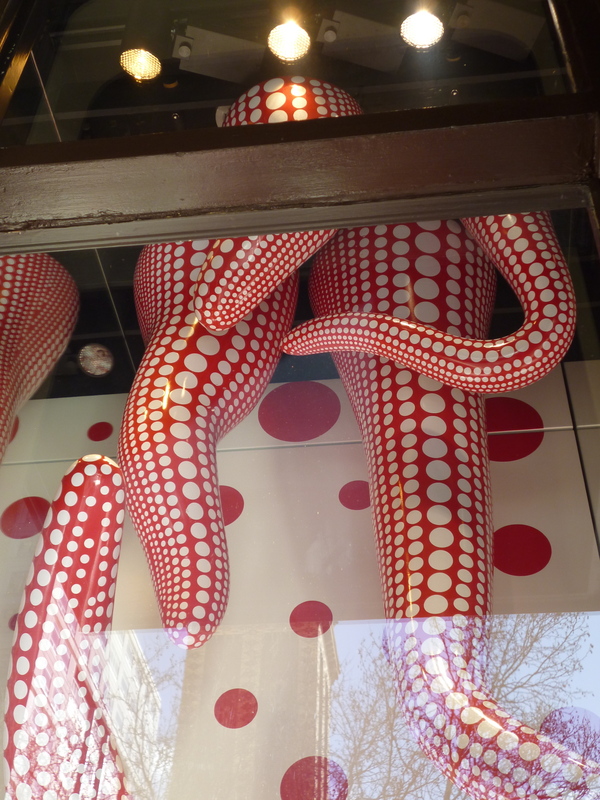 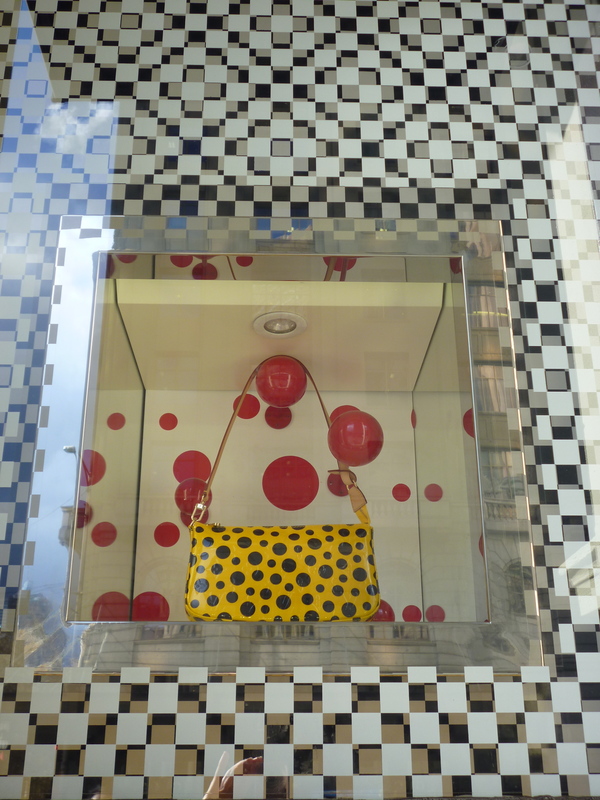 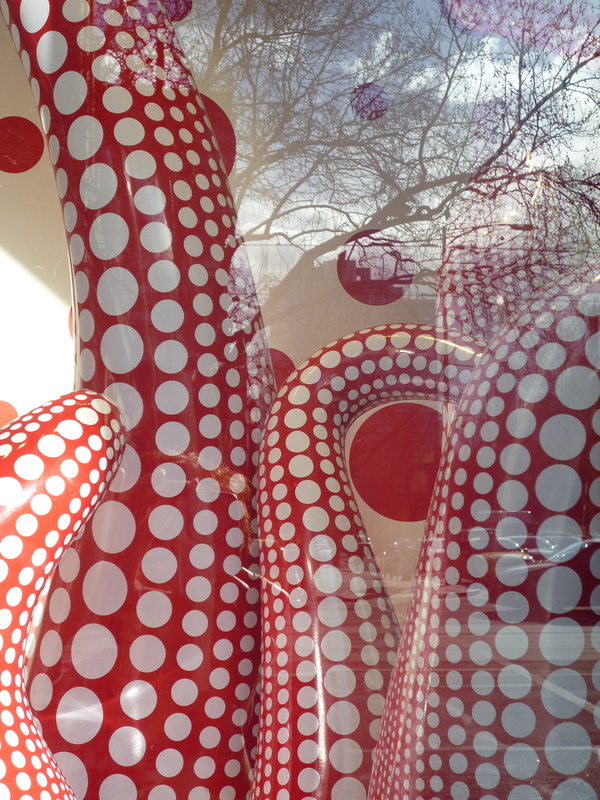 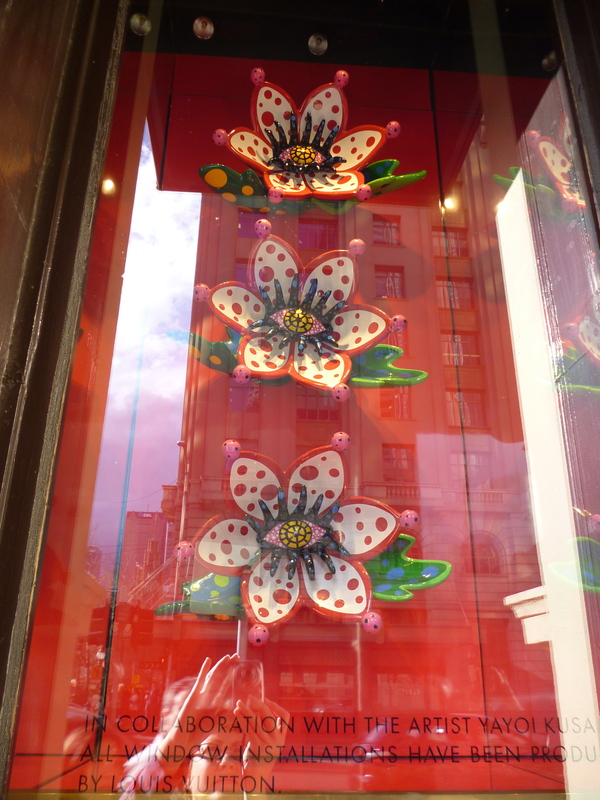 Yayoi Kusama has designed Louis Vuitton’s new window displays! 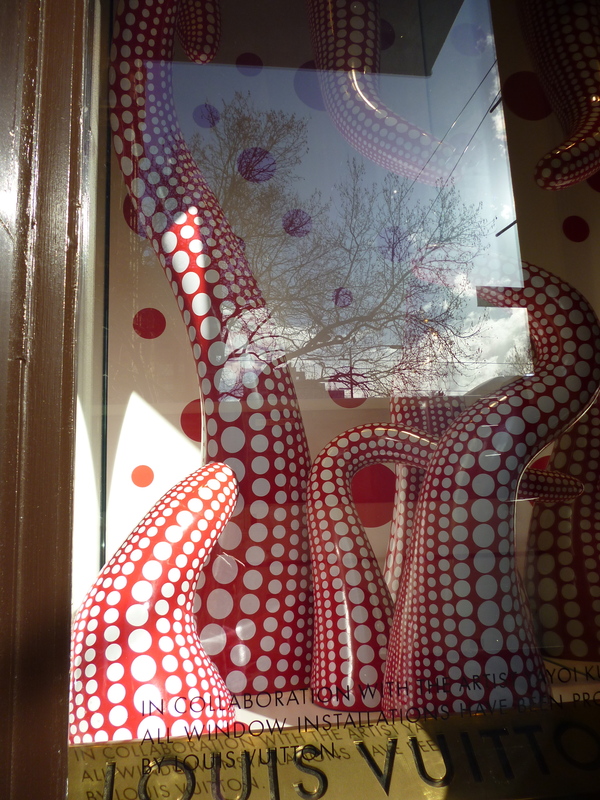 Thanks to my painting teacher Marina for tipping me off. 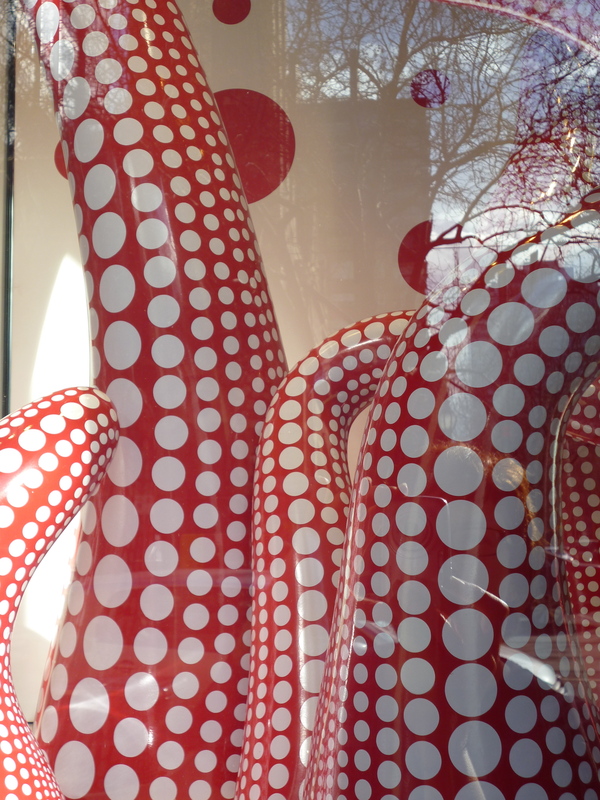 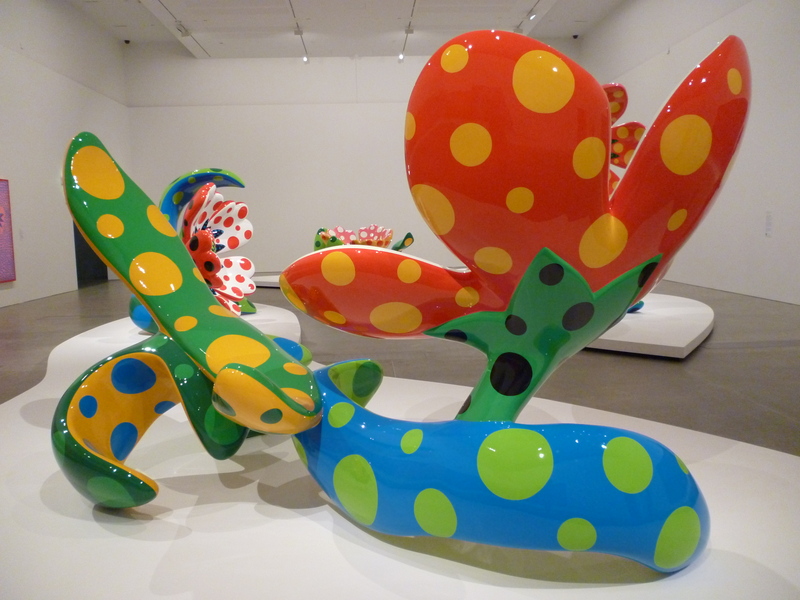 I’d actually seen a photo of LV Kusama windows in Bangkok, but didn’t realise they were also in Collins Street, Melbourne.